Vote for Gears of Eden for IndieDB 2017 Indie of the Year! 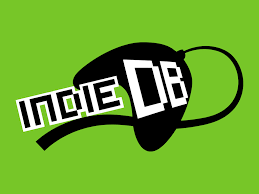 Indie DB is holding an Indie of the Year contest that can be voted on by users and we’re looking for YOUR help! Click the image above or head to our page below to vote for us!